Easily retro-fitted to most power wheelchairs, the JoyBar allows natural midline driving with separate controls for steering and speed, so first-time users feel more confident and secure. The combination of power wheelchair manoeuvrability and intuitive centre-mounted, scooter style controls creates a more natural rider experience. 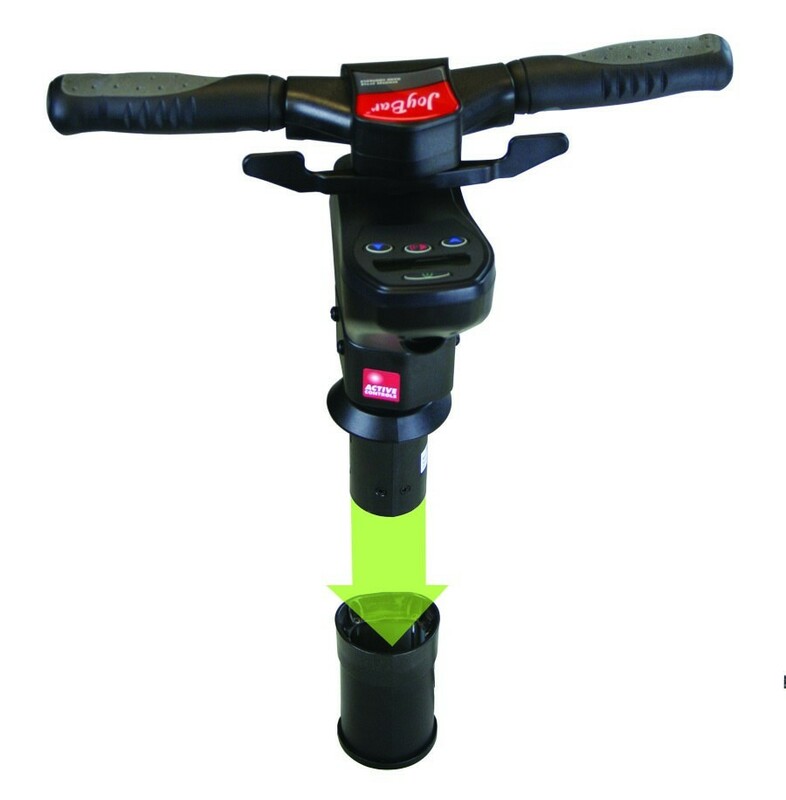 In the attendant position the JoyBar provides more stability and greater control, with ‘plug and go’ simplicity and without the need for upgraded electronics.